Are you looking for a fun Sunday idea? Come to The Portsmouth Gas Light Co. (Third Floor) at 5:30p for the Second Annual Miss Portsmouth Area Scholarship Competition. Nine talented young women will compete in a Private Interview, Talent, Lifestyle & Fitness in Swimsuit, Evening Gown and On-Stage Question to win scholarship awards and the chance to represent the Portsmouth Area at the 2015 Miss New Hampshire Scholarship Competition. 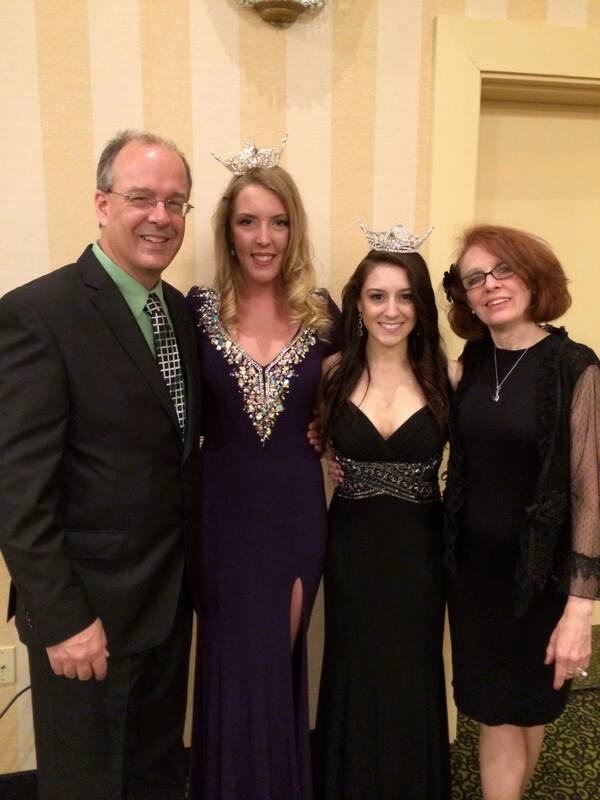 Join us at the 11th Annual Miss New Hampshire Scholarship Competition Golf Tournament at the Windham Country Club on Monday, August 11, 2014. Windham Country Club is a beautiful 18 hole public golf course that offers a championship layout with a private club atmosphere. Contact Tournament Chair Lynne Ulaky via email victpark@aol.com or telephone at (603) 437-9027 to register by July 15th. The $150 Registration Fee includes golf, golf cart, awards, a delicious barbeque, dinner and a tournament gift. We are also looking for sponsors, foursomes, and donations for the live auction. All tournament proceeds benefit the Miss NH Scholarship Program. 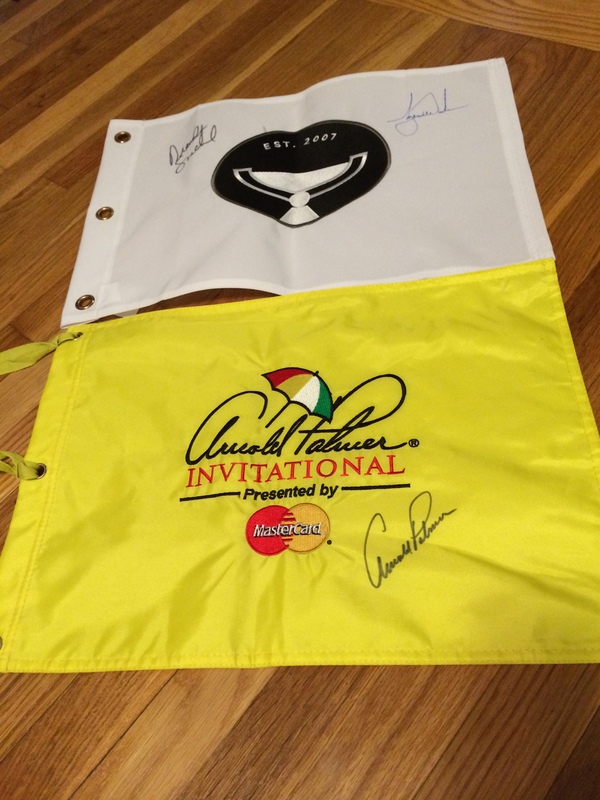 I hope you’ll bid on this special Arnold Palmer Invitational Tournament Flag signed and donated by the legendary Arnold Palmer! This is my friend Ava London Doiron-Frankland. She is the bravest person I know. 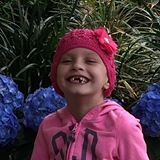 Ava is five years old and she has brain cancer. On Friday, May 23rd, I joined Ava’s Army at North Salem Elementary School for a special party for Ava. 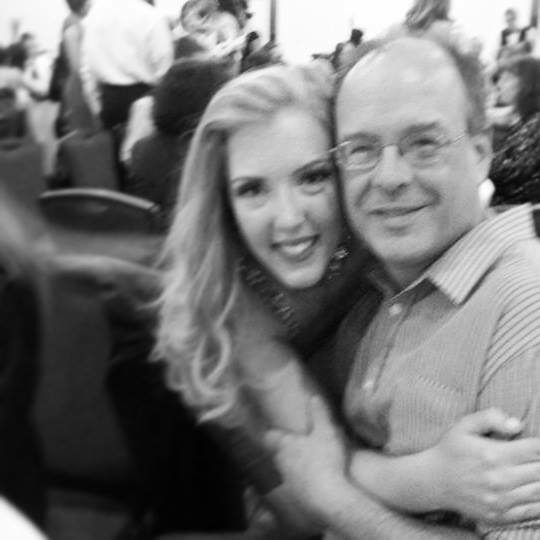 She is from New Hampshire and shortly after the fundraiser she flew to Ohio for treatment at the Cleveland Clinic, a Children’s Miracle Network Hospital. 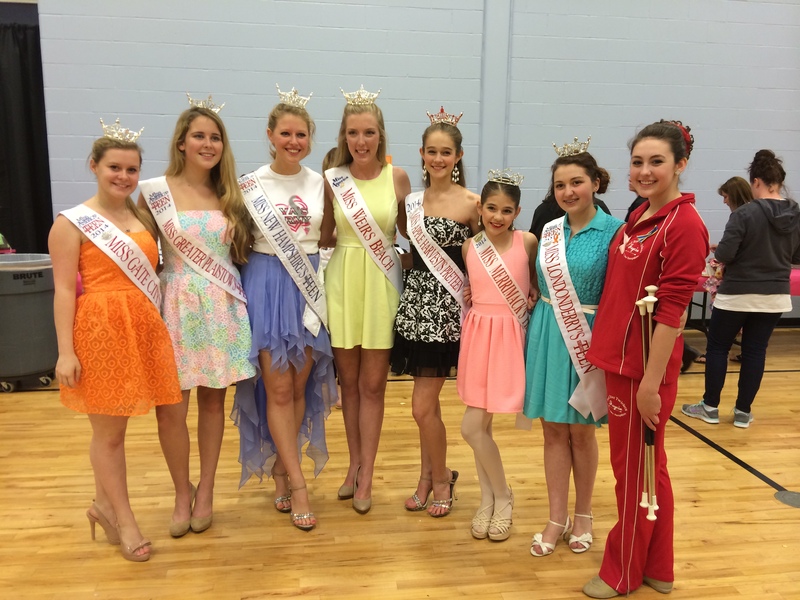 Are YOU the next Miss Winnipesaukee or Miss Weirs Beach? The official deadline to enter this year’s Miss Weirs Beach and Miss Winnipesaukee Scholarship Competition is Thursday, July 17th! Do NOT miss it! The pageant will be held on Sunday, July 20th. We start the day at Funspot and the show will be at Gunstock Mountain Resort. The lucky new titleholders will win generous scholarship awards and have an incredible year with the Miss Winnipesaukee Organization. Tina and Gary are a dream team to work with. I am so grateful for their expertise and encouragement all year. Stephanie and I will be on 98.3/WLNH with Pat Kelly on Thursday morning to talk about our year and thank all of the sponsors who make it possible! The public is invited to join a commemorative rally, Buttons, Banners & Bullhorns, from 3 to 5 p.m. Wednesday, July 2, in Market Square in downtown Portsmouth to commemorate the 50th anniversary of the signing of the Civil Rights Act. Sponsored by The Portsmouth Black Heritage Trail, this free event will not only commemorate this historic bill, but also raise awareness of current civil rights issues in and around the state. Community organizations working on today’s issues are encouraged to attend and share their information. Individuals are encouraged to bring buttons, banners and bullhorns to celebrate the day. The event will begin at Discover Portsmouth, 10 Middle St. For information, call 318-5120 or visit www.portsmouthhistory.org/portsmouth-black-heritage-trail.